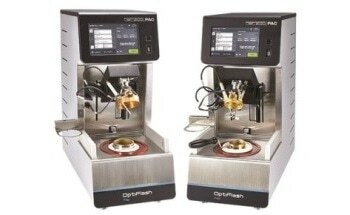 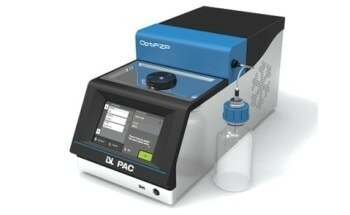 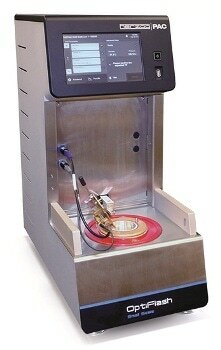 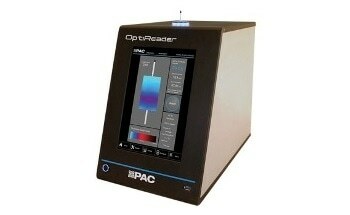 The OptiFlash is a new small scale flash point analyzer that completes the PACs Herzog OptiFlash family. 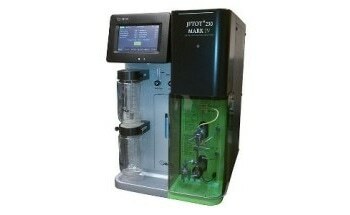 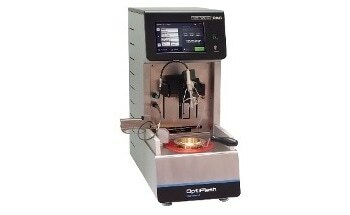 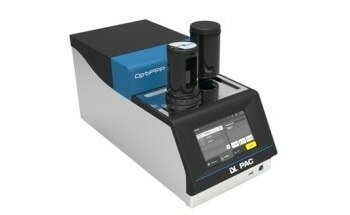 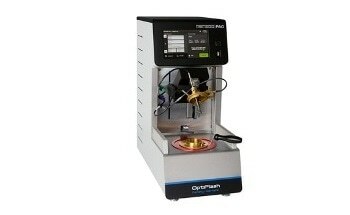 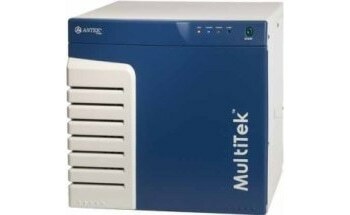 It offers safe and accurate flash point determination for low volume samples and accurately detects flashpoint from -30 oC up to 300 oC for biodiesels, solvents, petroleum products, chemicals, fluxed bitumen, paint varnishes, and food and beverages. 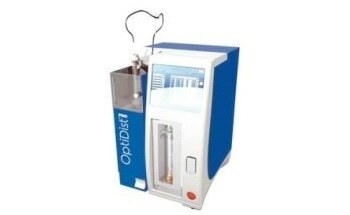 The OptiFlash is totally compliant with top global standards.